Surya Sivakumar is set to work on his next two Tamil films, with directors Gautham Vasudev Menon and Linguswamy, simultaneously. 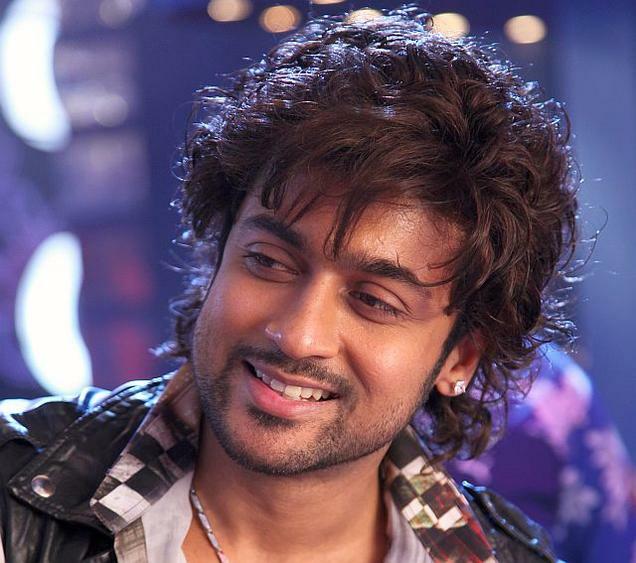 He is currently busy wrapping up upcoming Tamil action-romance Singam 2, a sequel to Tamil superhit Singam. “As the Surya-starrer Singam 2 is close to completion, the shooting of Surya’s next movie with Gautam and Lingusamy are planned to be executed in parallel,” said a statement. “Gautham’s project will start in June this year, while Lingusamy’s film will commence from August,” added the statement. While the Surya-Gautham untitled flick will be produced by Photon Kathas, the yet—untitled project with Lingusamy will be produced under the banner Tirrupathi Brothers. 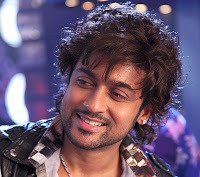 This will be Surya’s third film with Gautham, after superhits such as Kaakha Kaakha and Vaaranam Aayiram.